​get your yachting career off to the perfect start! ﻿The Stewardess/Hostess Package will teach you first class service with a ten-star attitude. 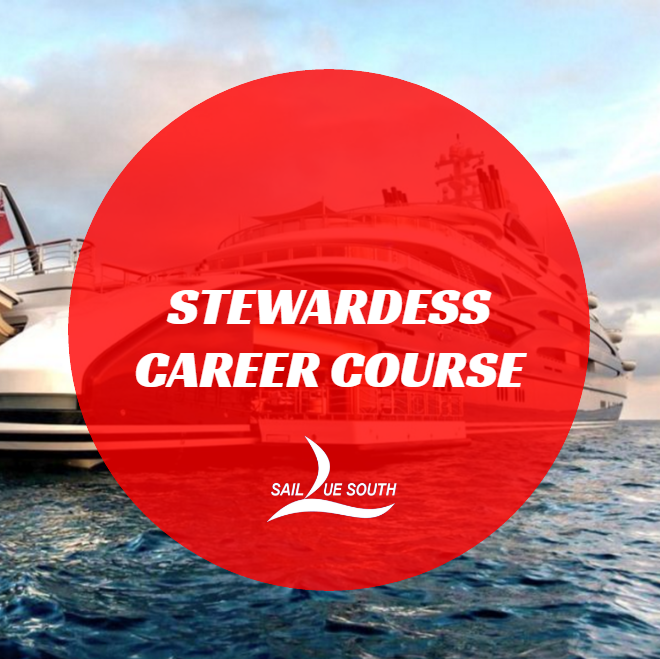 This package is designed to equip you with multiple skills and a professional knowledge of your role on board as a Super-Yacht Stewardess. The package is also designed to cover hostessing on Flotilla's and charters; opening the door to all areas of the yachting industry! 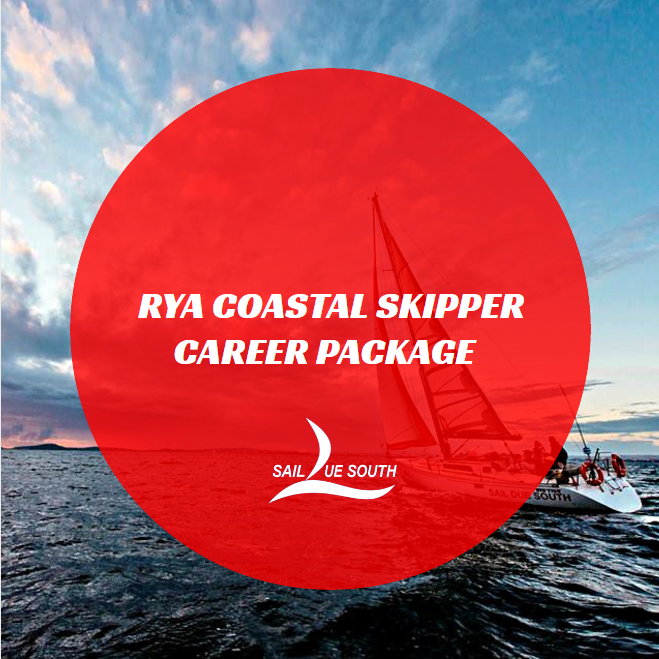 ​The career package also provides you with the knowledge, practical applications, legal requirements and hands-on skills to become a fully productive Super-Yacht crew member anywhere in the world. Inquire about our fabulous employment opportunities with our Croatia based partners; Quarterdeck & The Yacht Week!! The Coastal Skipper Career Package course is where the ‘game’ starts to get serious. ​This ticket is a good starting point from which to enter the international yachting and super-yachting industry. 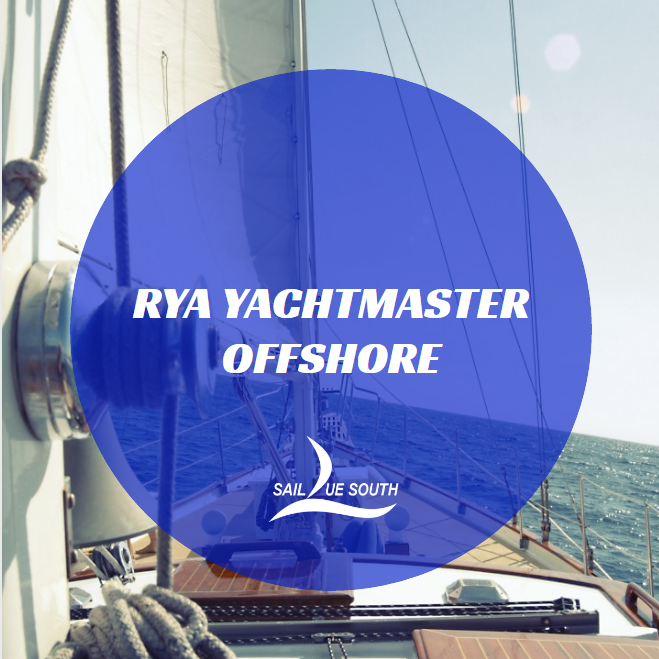 The Yachtmaster Offshore career package is ultimately what you want to have behind your name; putting you ‘ahead of the pack’ when job seeking. This Fast Track Yachtmaster package is run over 12 weeks (86 days) and works perfectly for any persons traveling on a foreign passport as it fits into the 90 day tourist visa. 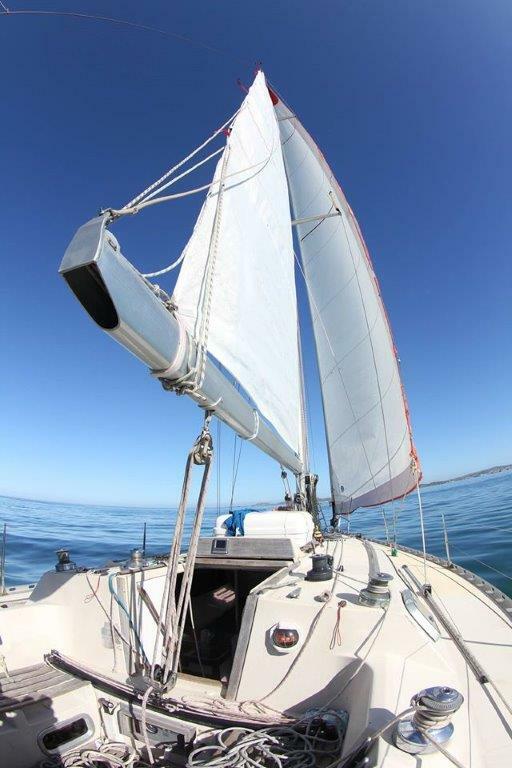 Raise your sails to the top with Sail Due South’s highest qualification package. This a combination of the Yachtmaster Offshore career package with an added 5 Day Yachtmaster Ocean Theory module at the end. The Ocean Theory Course covers celestial navigation and is a very worthwhile extra for anyone wanting to further their career and qualifications in the future. The Coastal or Yachtmaster Upgrade Package is aimed at anyone that currently holds a Day or Coastal ticket respectively, and have attained all the pre-requisites to further their qualifications and skills. Depending on your current level, experience and knowledge the upgrade package has a 2 and 3 week option.